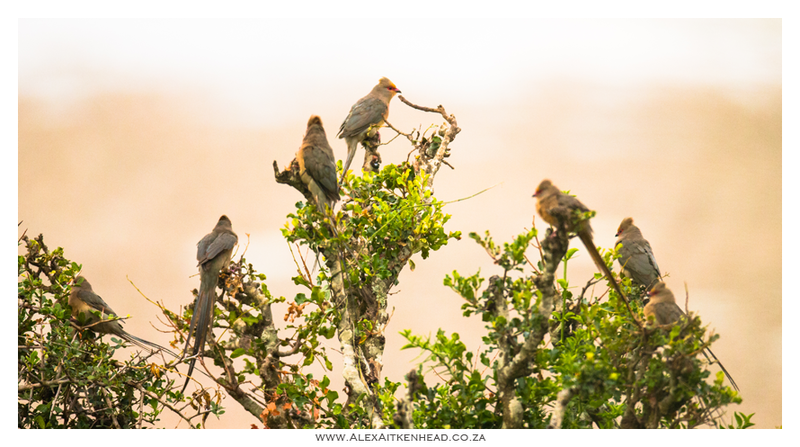 Addo Elephant National Park birds was a fun project that kept us very busy during our recent trip to Addo. 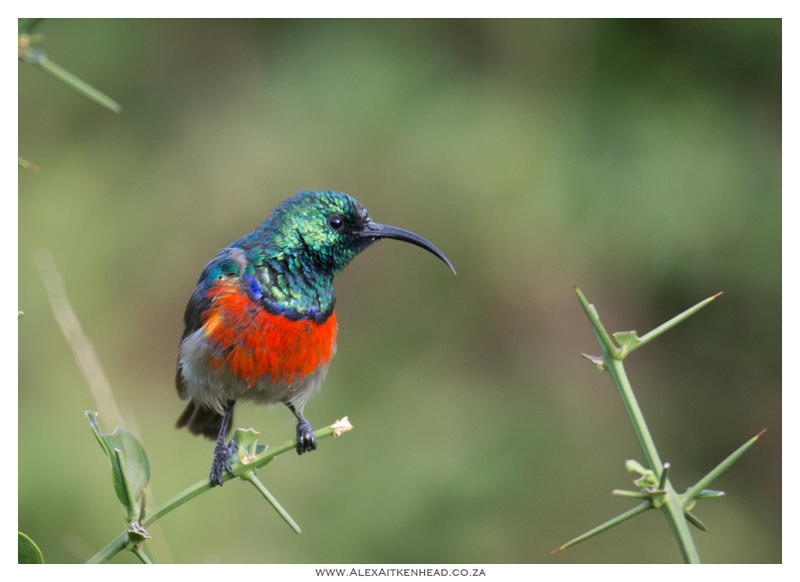 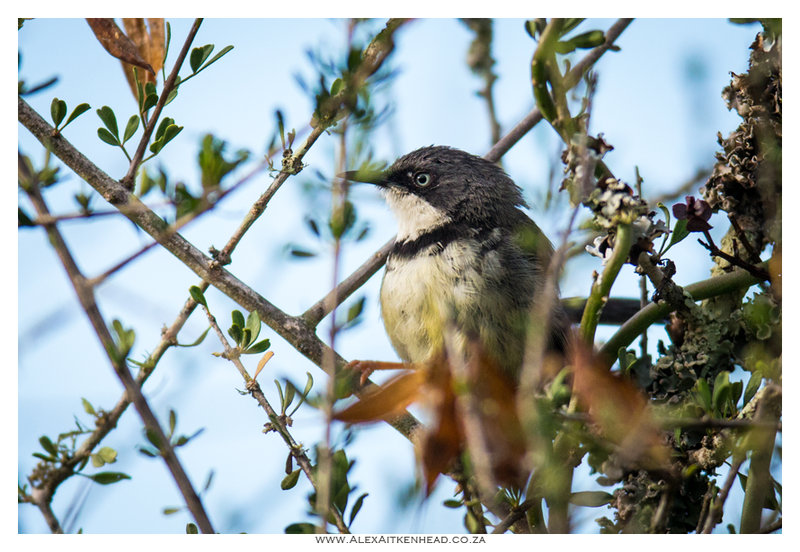 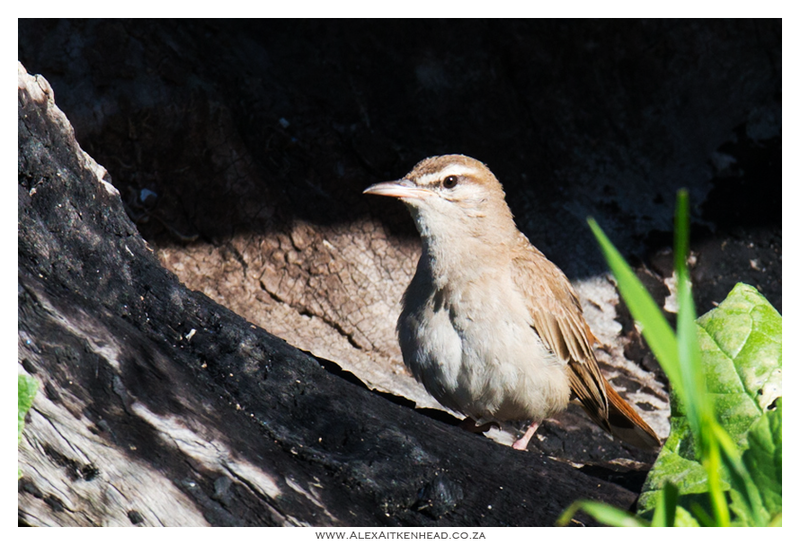 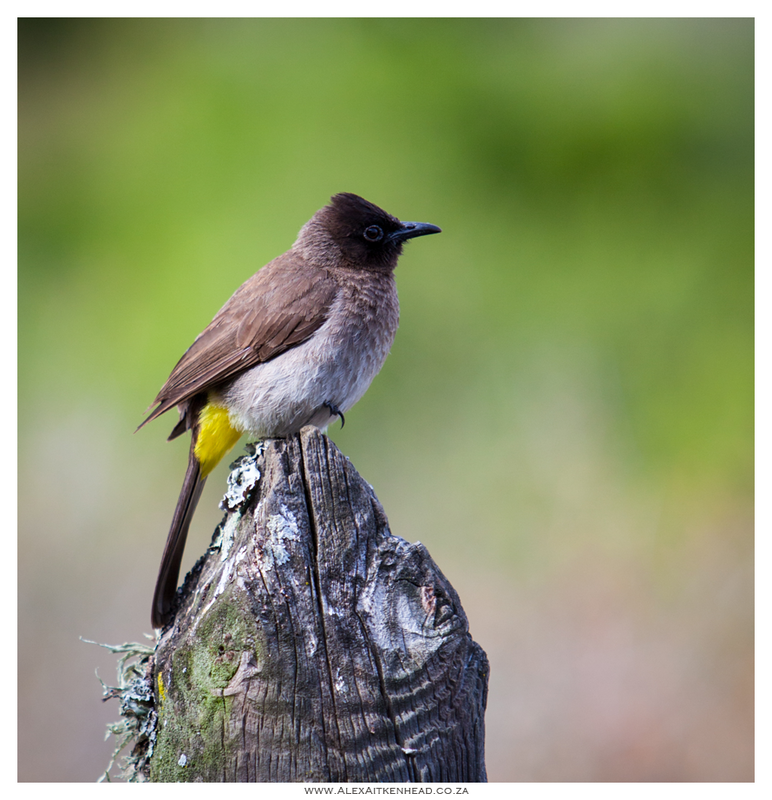 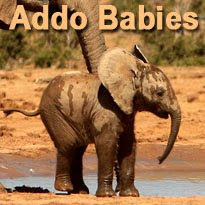 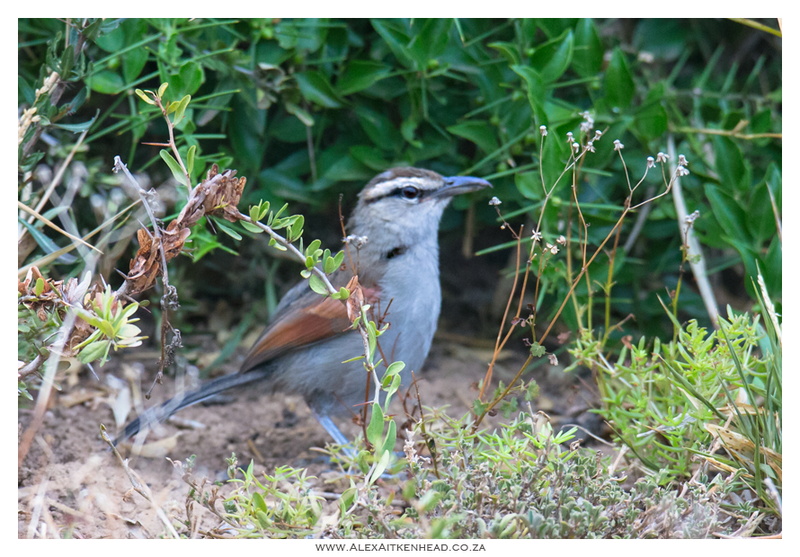 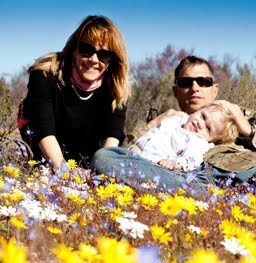 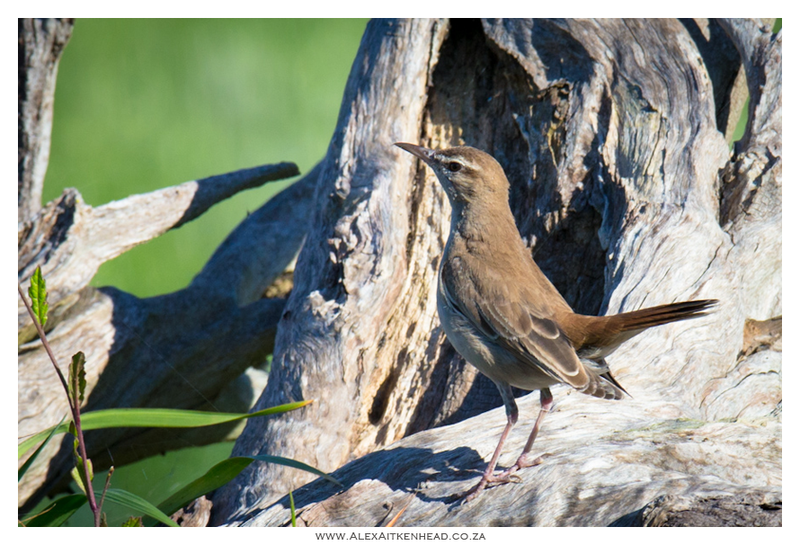 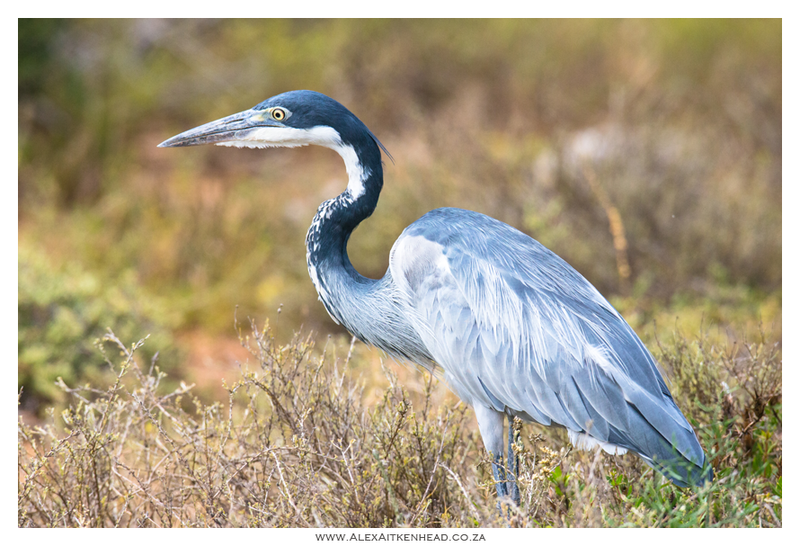 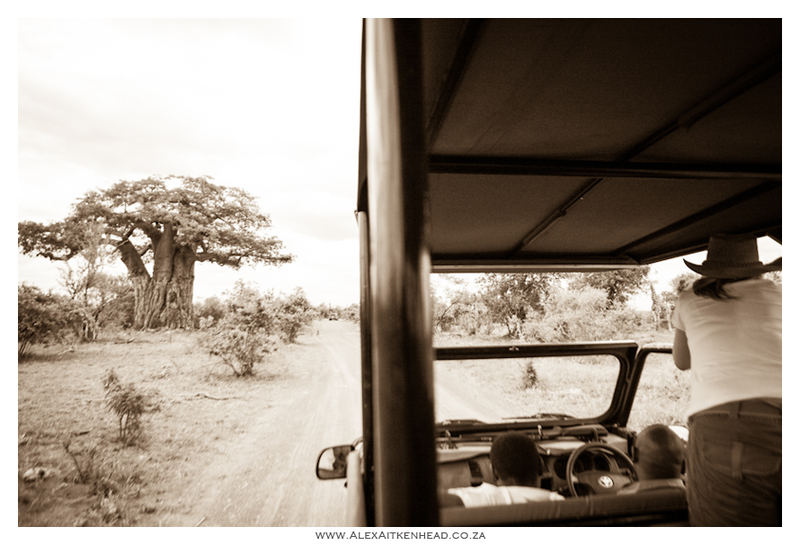 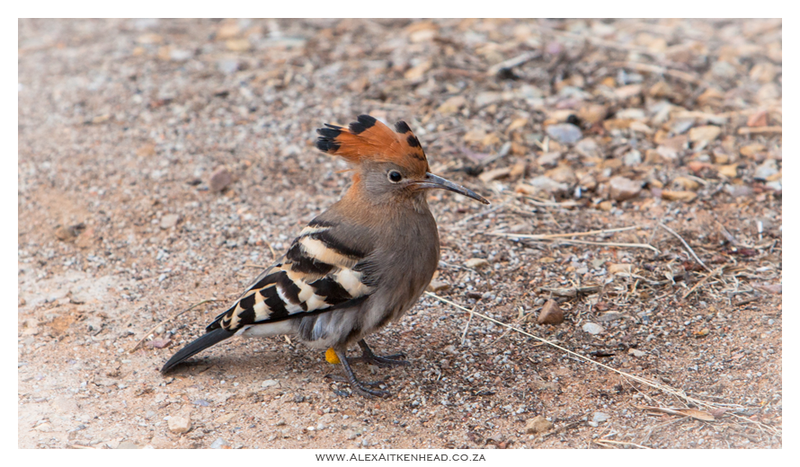 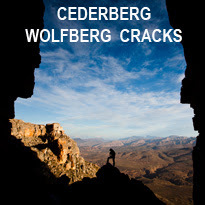 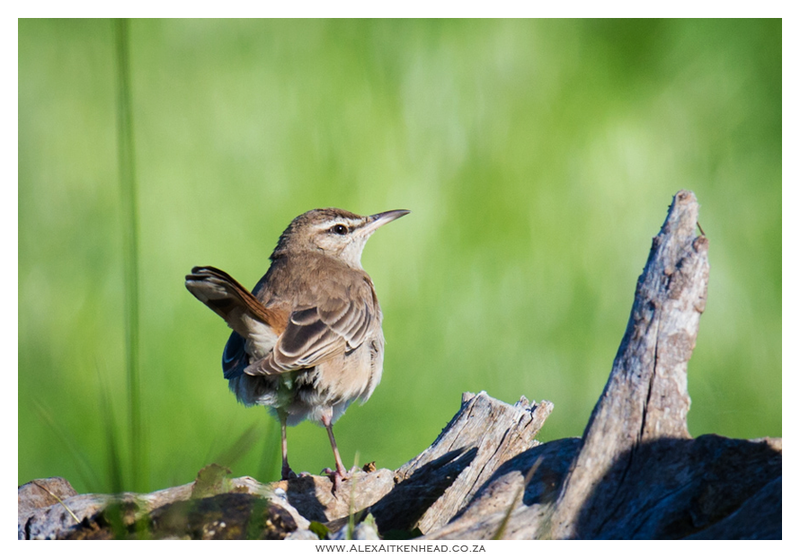 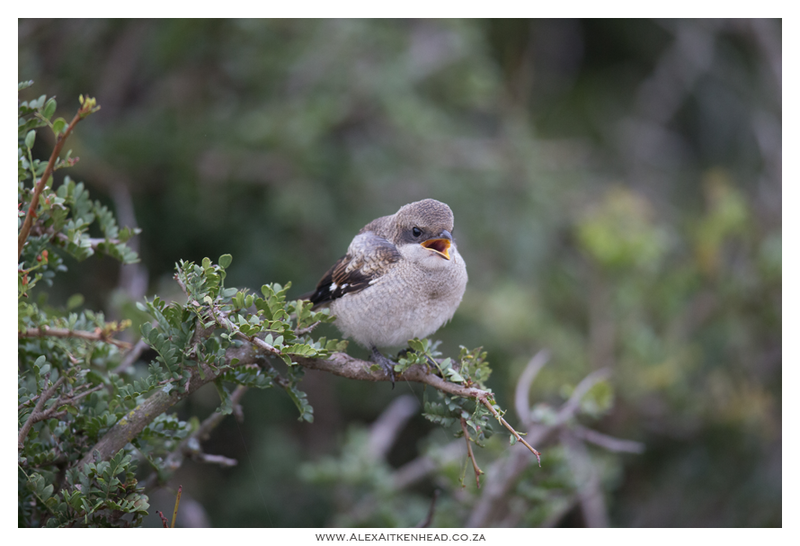 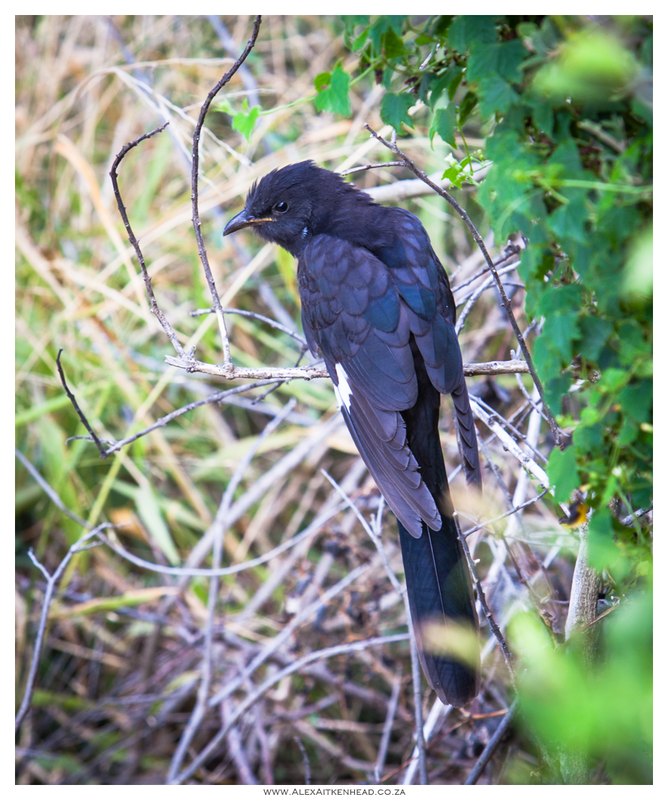 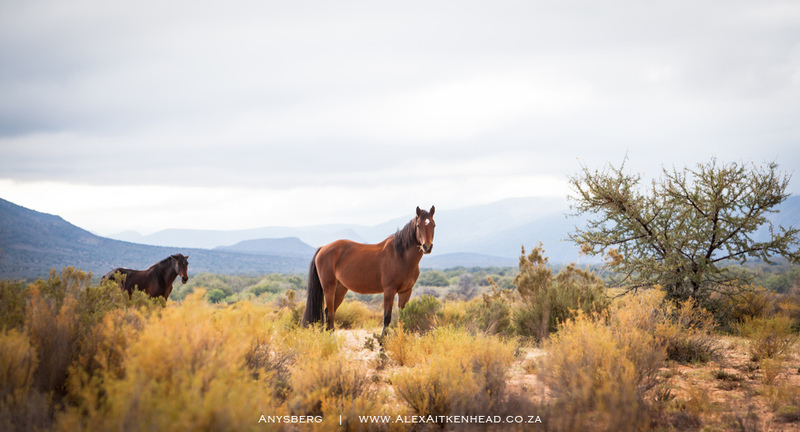 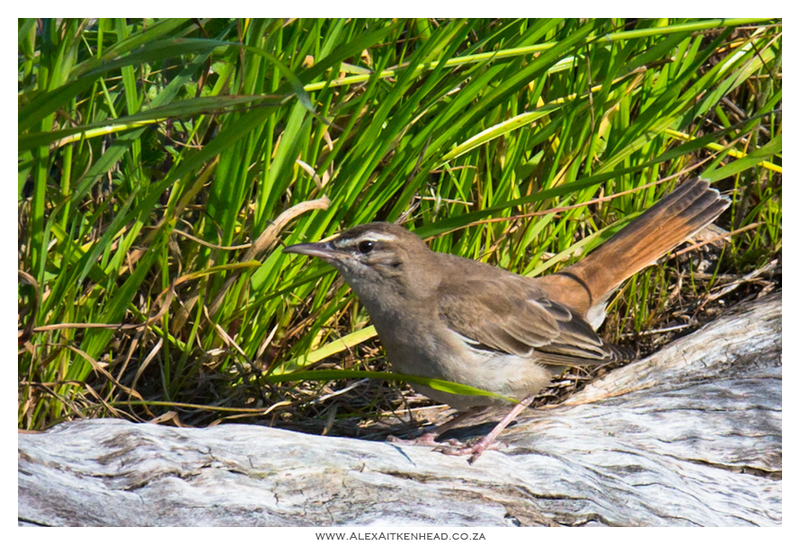 Herewith the last of our series of images captured in Addo. 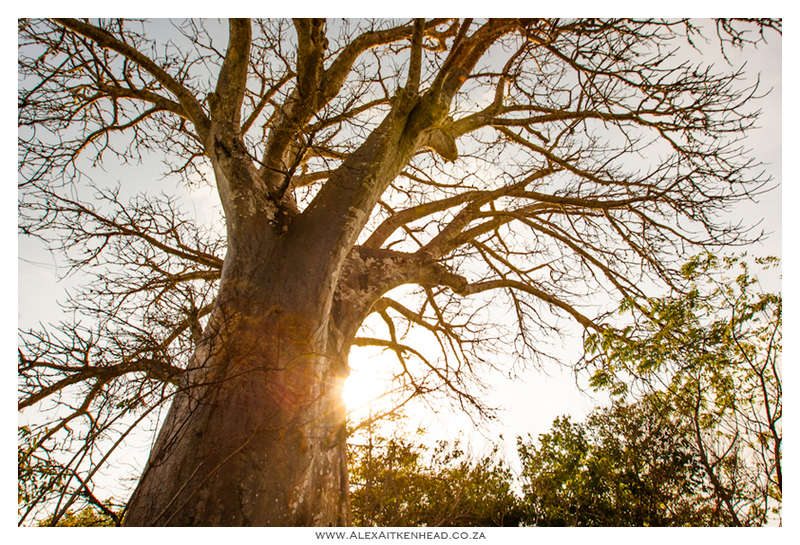 We share a passion for trees, and how lucky are we to live in a country that has one of the worlds most majestic trees on our doorstep? 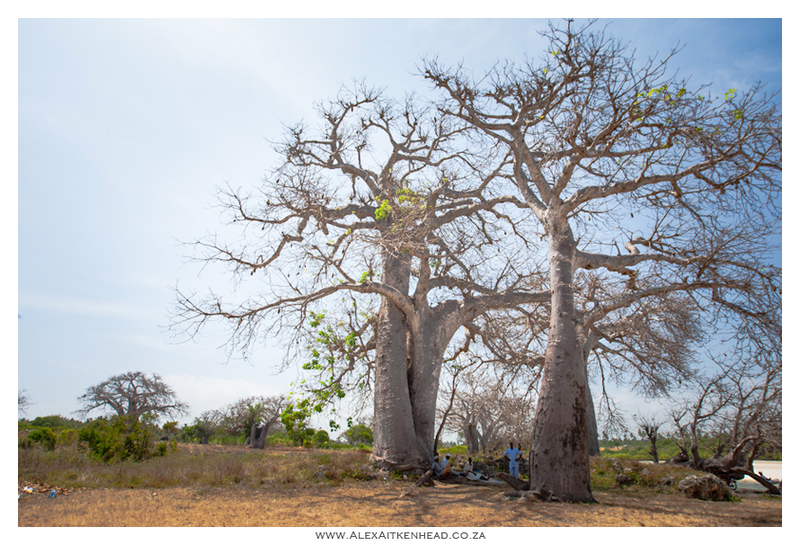 The baobab is known for its resilience, but has also been a vital part to our wildlife and its ecosystem. 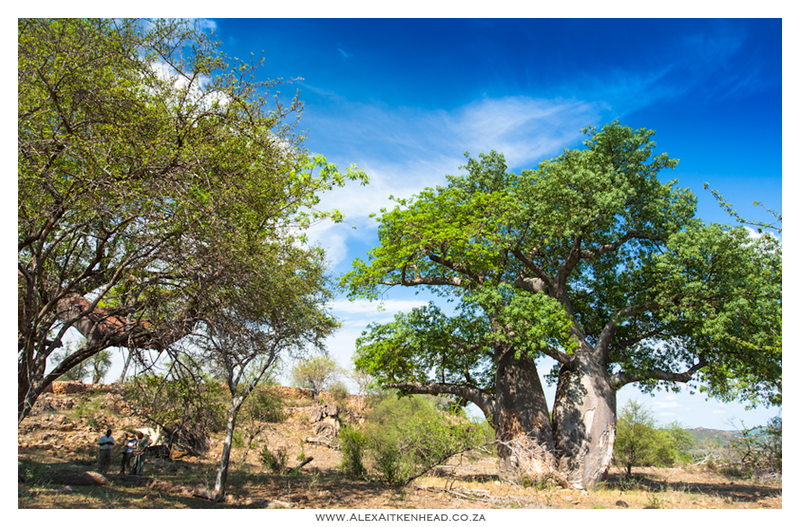 This medicinal giant takes care of the life that surrounds it and is known to live for thousands of years. 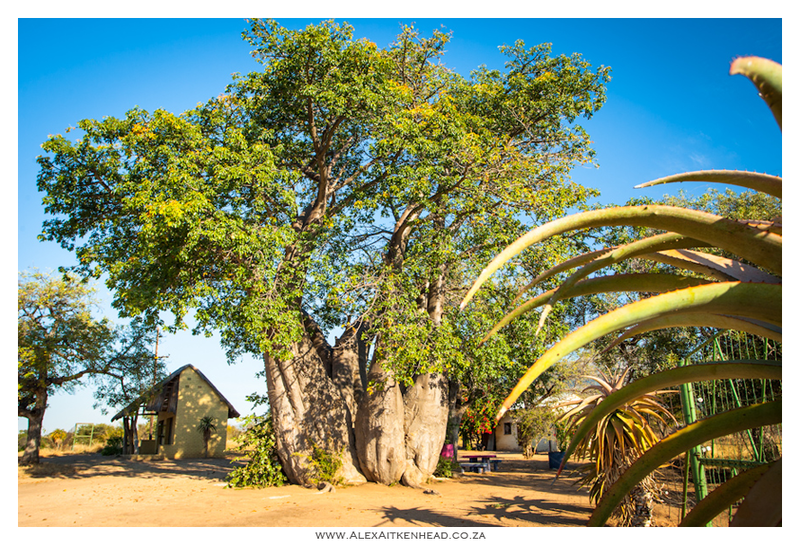 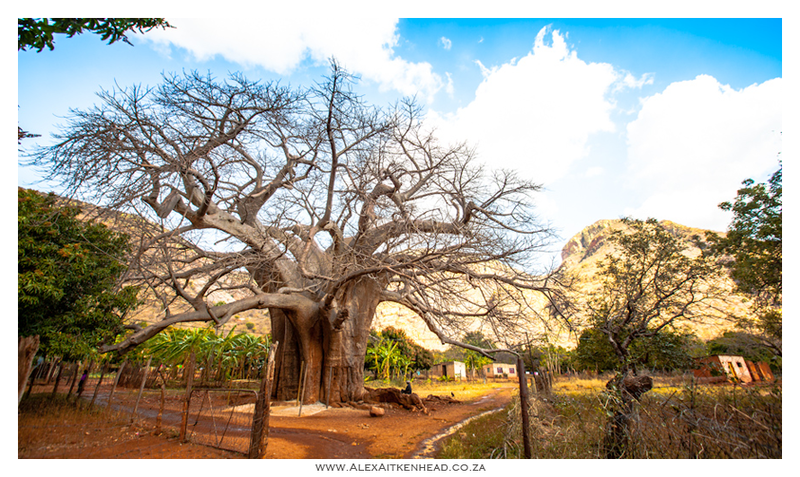 Glencoe Baobab is the stoutest and second largest baobab (Adansonia digitata L.) in South Africa, and possibly the stoutest tree in the world. 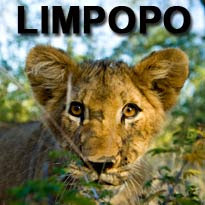 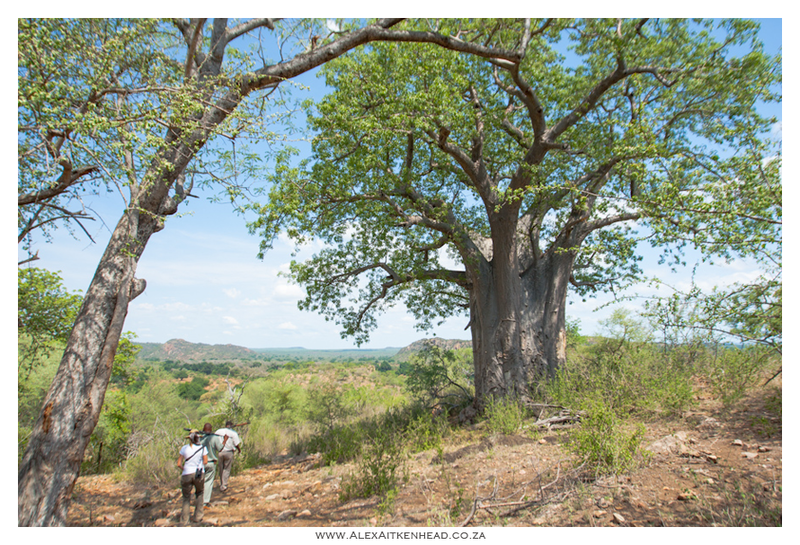 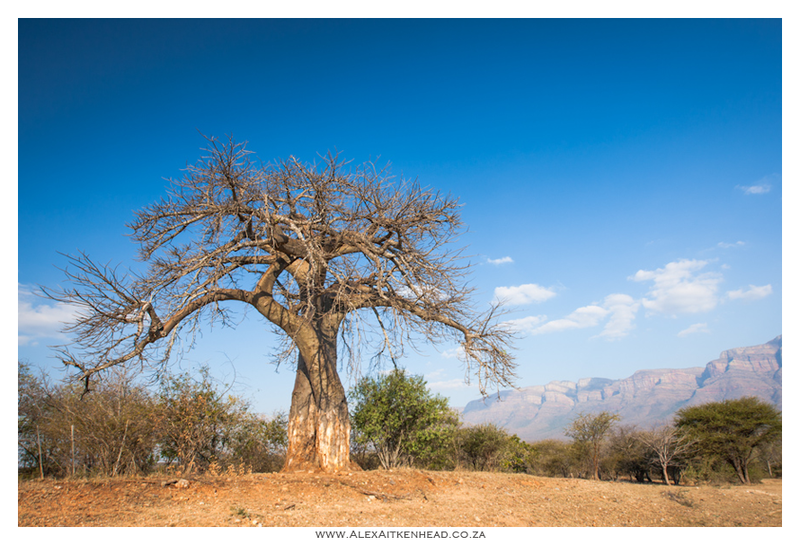 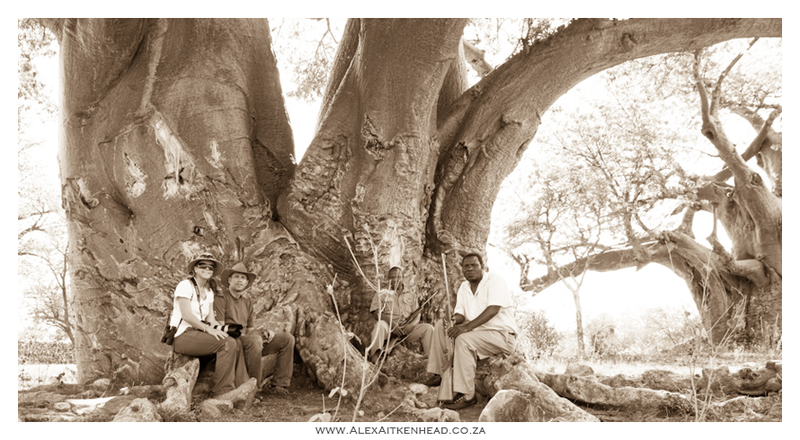 The tree is located in Glencoe Farm, near Hoedspruit, Limpopo Province and had a trunk diameter of 15.9 m (52 ft). 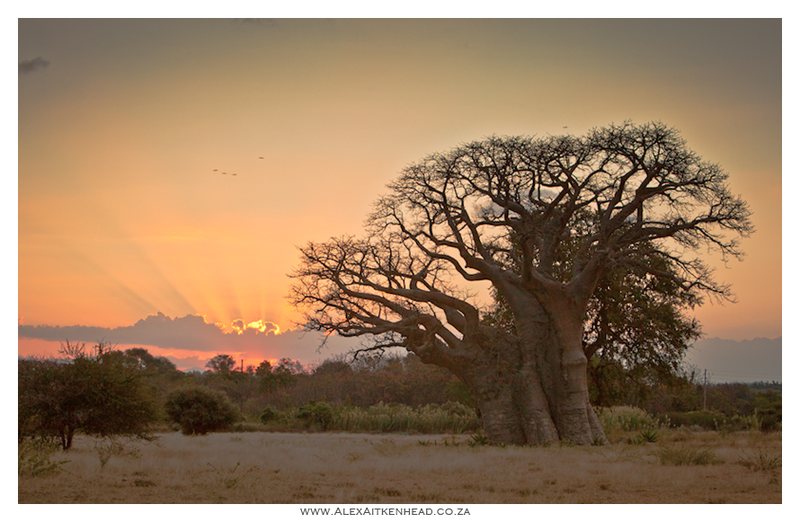 The tree divides into several trunks close to the ground. 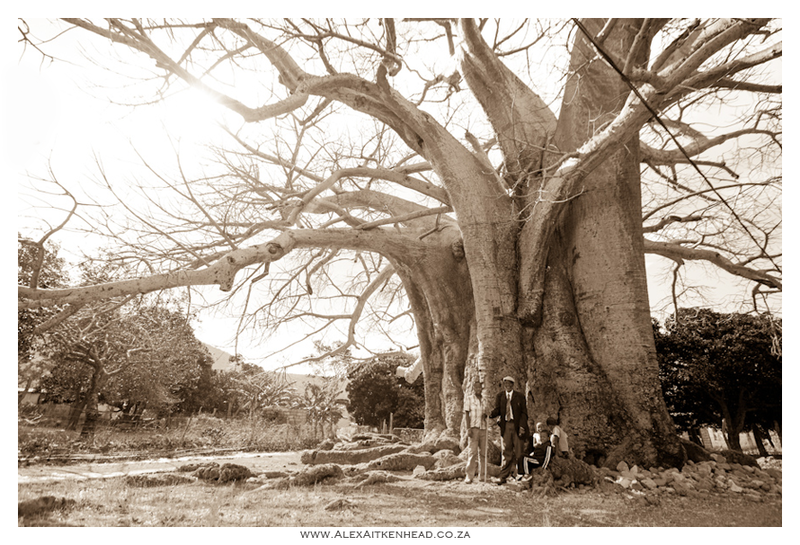 The main trunk had lowered into the ground a long time ago. 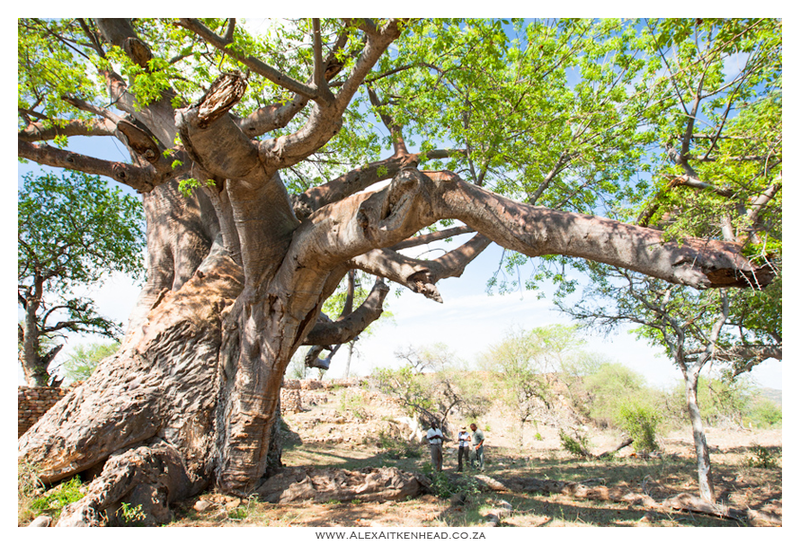 In November 2009 the tree split in two parts, opening up an enormous hollow. 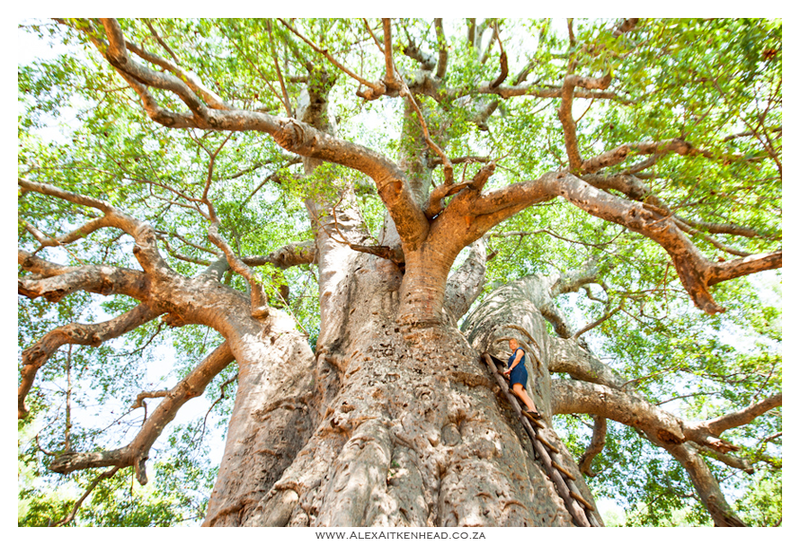 The diameter of the tree before the split was 15.9 m (52 ft) with a circumference of 47 m (154 ft). 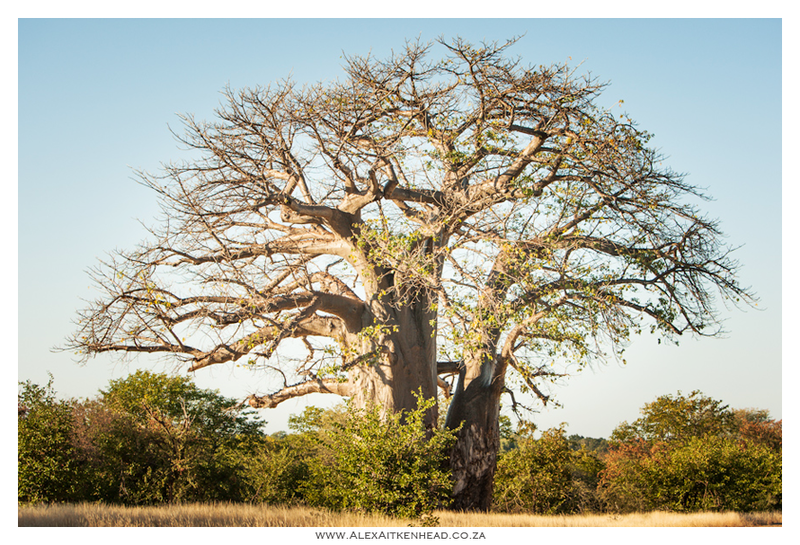 The height is 17 m (56 ft), and the spread of crown is 37.05 m (121.6 ft). 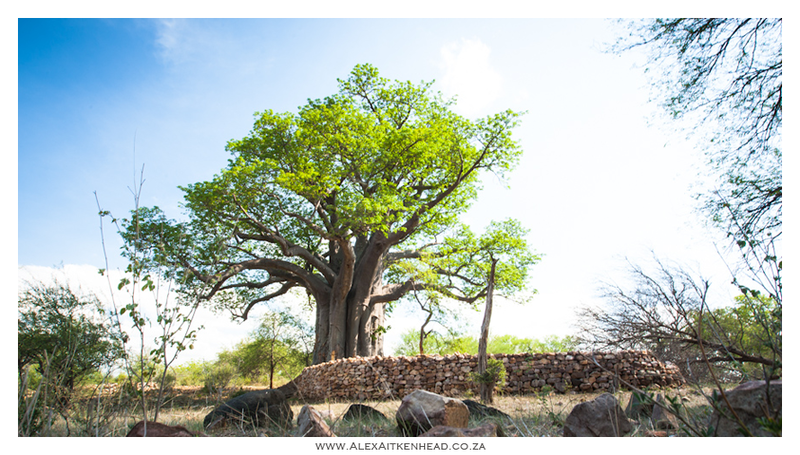 We enjoyed the beautiful Manutsa hike from above the Strijdom Tunnel, that follows the stream down valleys and never ending rock pools, to end at the bottom by the Olifants river and came upon this hidden beauty within the community who live here. 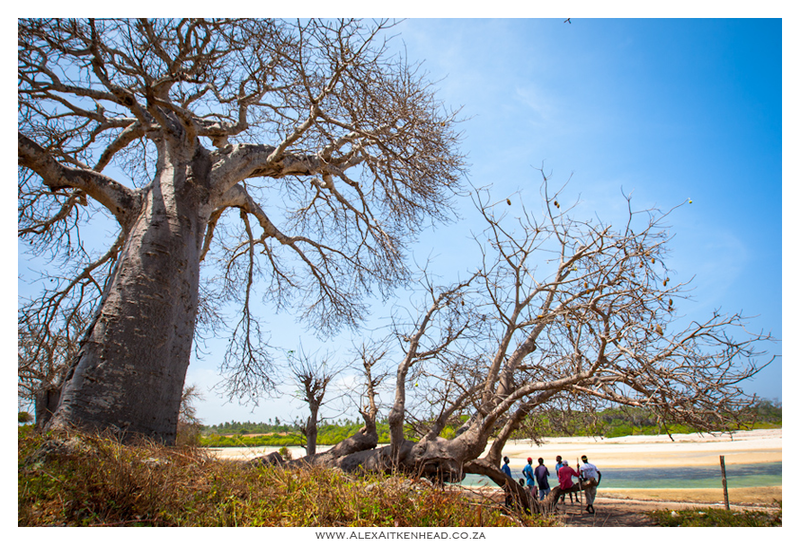 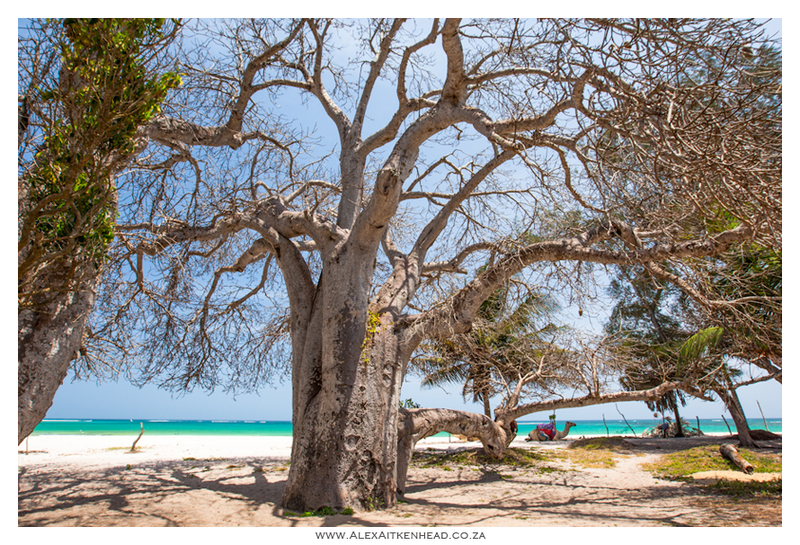 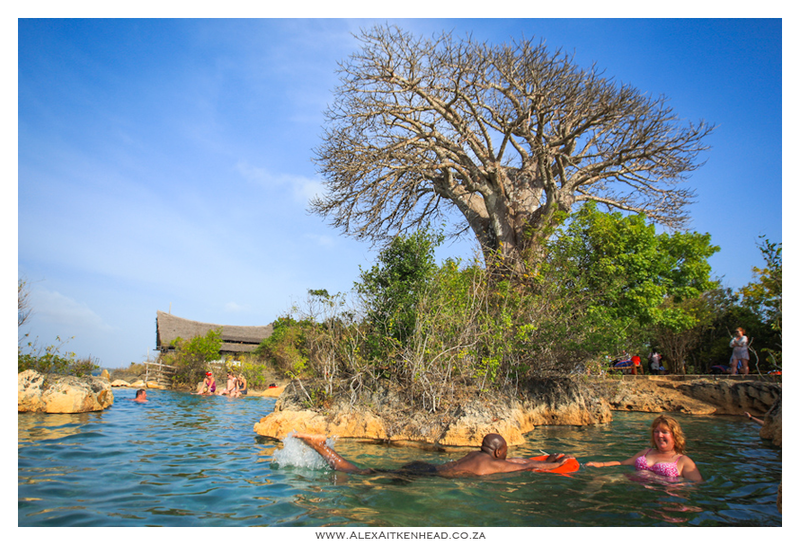 They say the locals swim inside the trunk of this tree on a hot day... we did not investigate it, but we are sure it will be an interesting swim.